It might seem unbelievable that after Bernie Sanders’ immense success in the 2016 Democratic primaries, running a grass-roots campaign that condemned Wall Street’s influence and called for social justice, Democrats can still be caught off guard by progressives unseating party heavyweights. 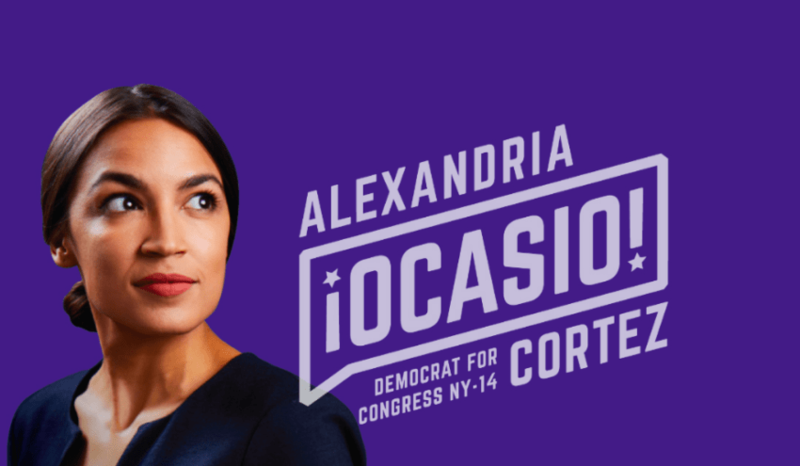 And yet, Alexandria Ocasio-Cortez’s win in New York’s 14th Congressional District primary was nothing short of incredible. The victory stunned even her, as the video below illustrates. 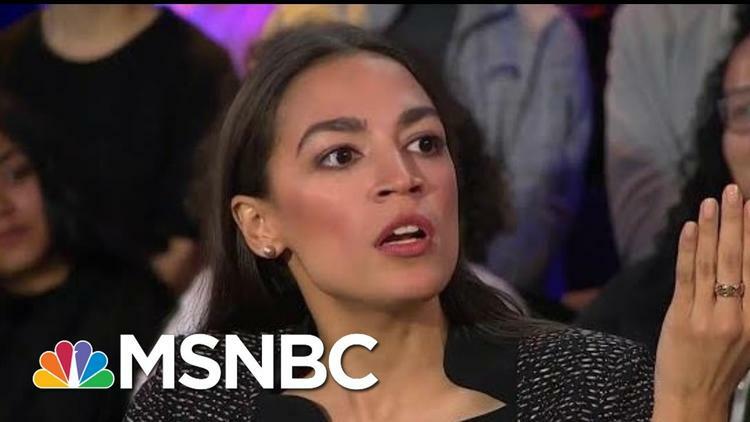 A 28-year-old socialist Latina running against Joe Crowley, the fourth most powerful Democrat in the House of Representatives, probably didn’t raise many alarms within a political establishment that seems hellbent on ignoring a growing desire for the Democratic Party to move left.